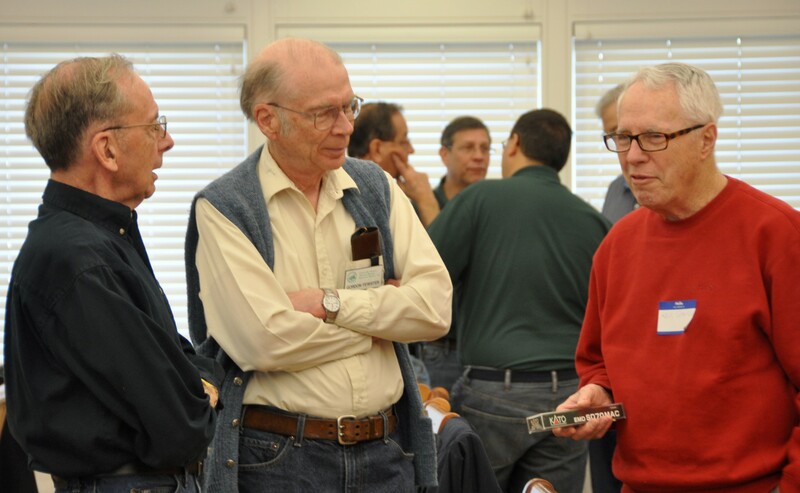 The Palmetto Division held its spring meeting on March 15 with 46 members and visitors in attendance. The meeting consisted of a swap meet, model contest, Tips & Techniques contest, two clinics, and a business meeting. 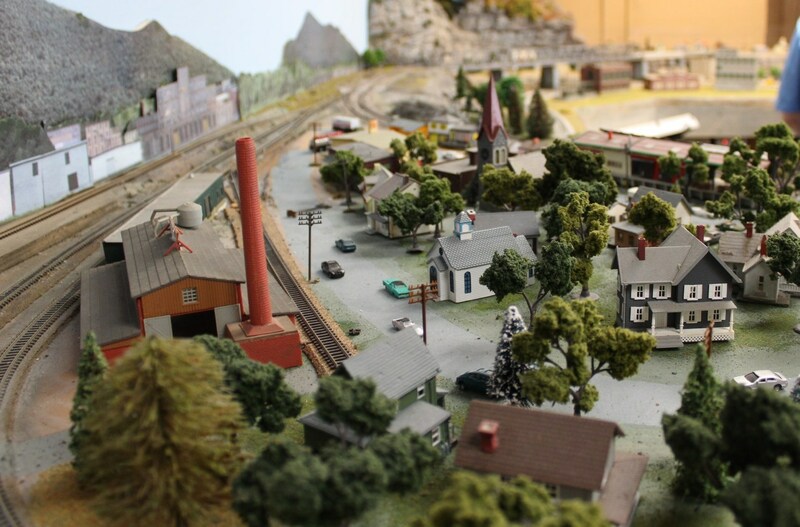 Our afternoon activity was a trip to Miniature World of Trains (MWOT) “sneak preview” and the Piedmont ‘N Southern N-scale modular club layout which was also on display at MWOT, located in downtown Greenville. 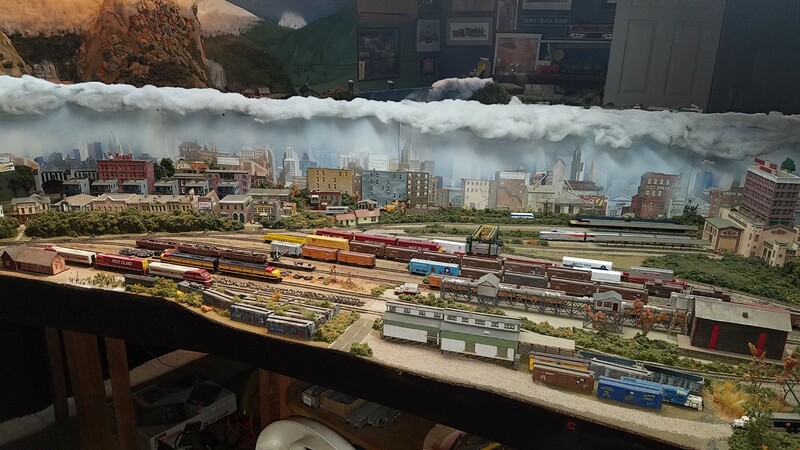 Gordon Fewster gave a clinic on “Adding Decals to your Railroad”. His “how to” and “tips” were very informative and examples of his work were on display. 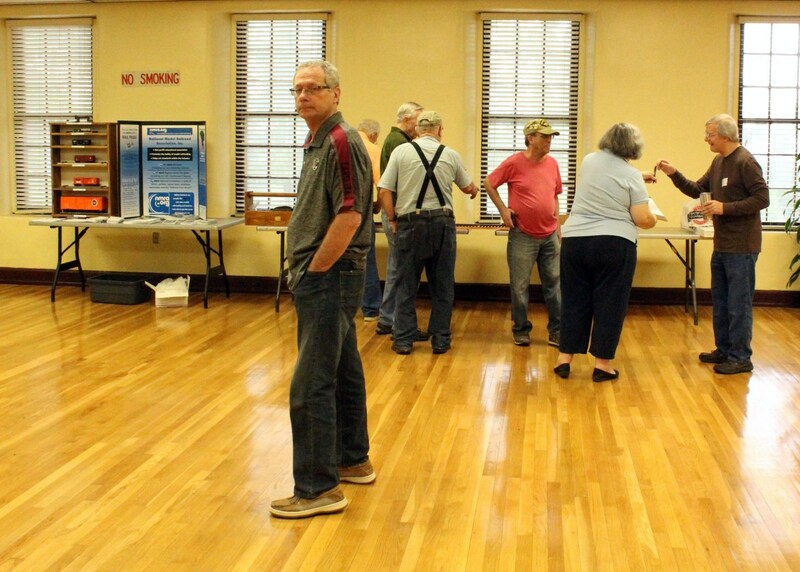 Our second clinic featured Marv Havens giving us a photo and map tour of railroad history in and around Greenville. He covered long ago abandoned 2 foot gauge tracks on Greenville’s east side to “river junction” near downtown to the newly completed “inland port” intermodal container facility in Greer. 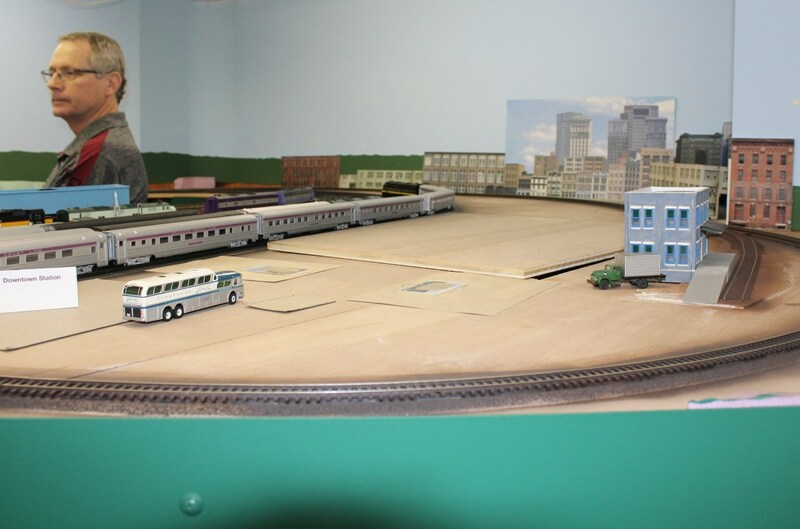 We expect to see a surge in rail-fan activity around here as the spring weather arrives! 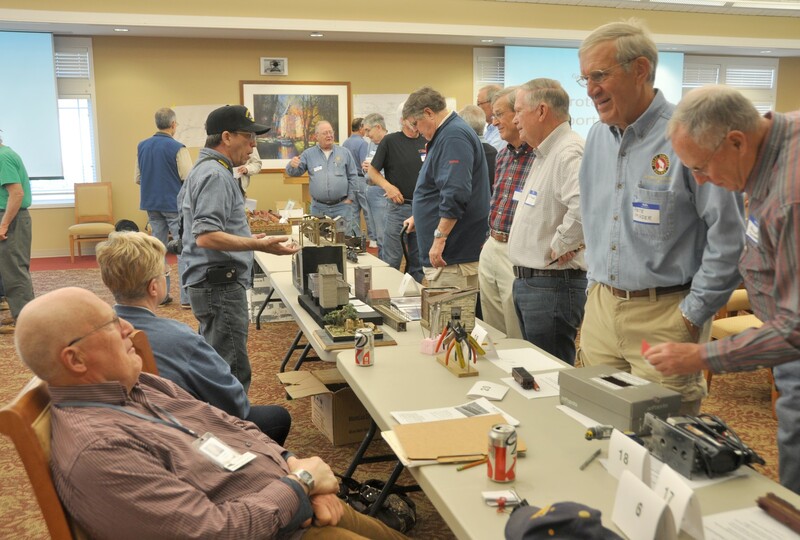 The popular vote model contest had 5 entries and awarded 3 certificate/cash prizes.